This incubator is well designed to enhance easy operation and flexibility of use for various species of birds. 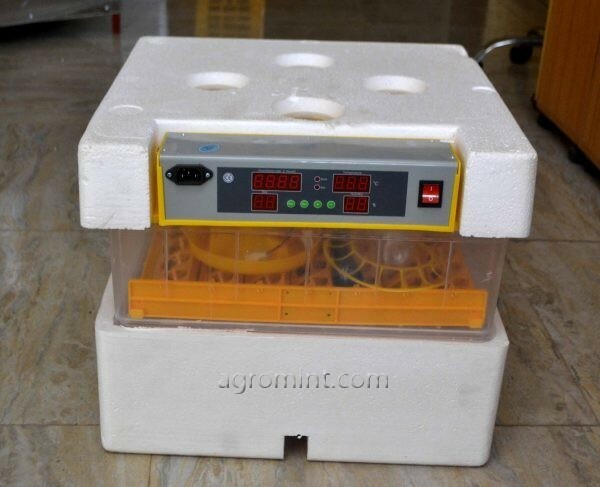 Can easily adjust to adequately incubate eggs of chickens, turkeys, quails, ducks, and geese. Comes with all the essential features to ensure you get good hatch-ability and ultimately, quality chicks.